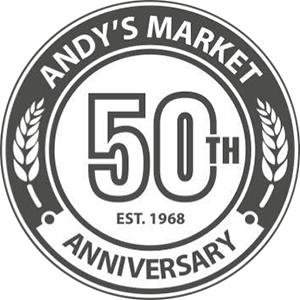 Andy’s Market is a family-owned business that has been serving Walla Walla and the Northwest for over fifty years. We specialize in nutritious and wholesome food products. Our mission is to provide quality and service at a fair competitive price. We appreciate your interest in andysmarket.com and are committed to providing you with the highest level of customer service. 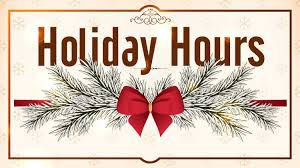 Here are the latest happenings!